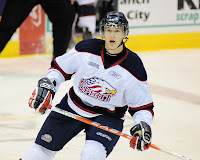 Justin Kea recorded two assists Thursday as Saginaw dropped an 8-5 decision at Barrie. The even strength helpers give Kea five points (1+4) through the season's first eight games. 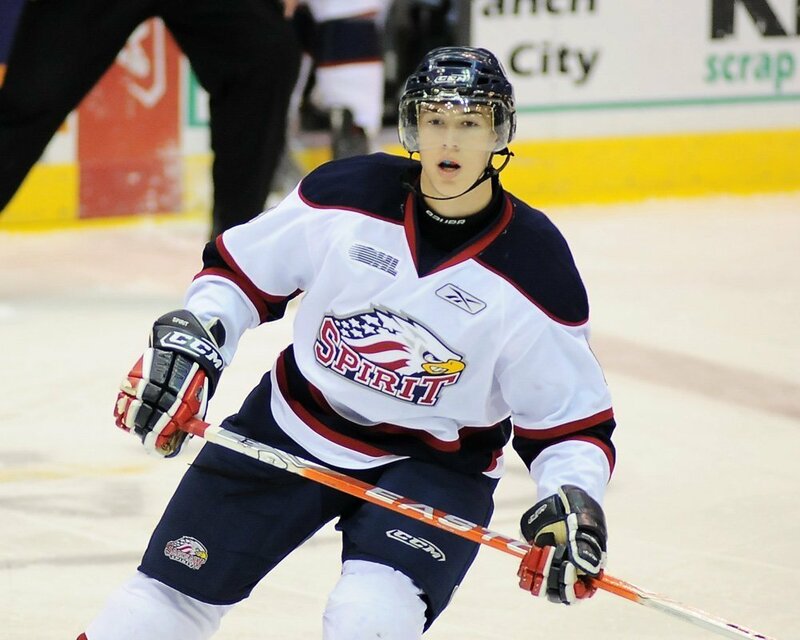 Colts defenseman Alex Lepkowski finished -1 with a slashing minor. The two clubs will return to action Friday with the Colts traveling to Oshawa, and the Spirit making a trip to Sudbury.